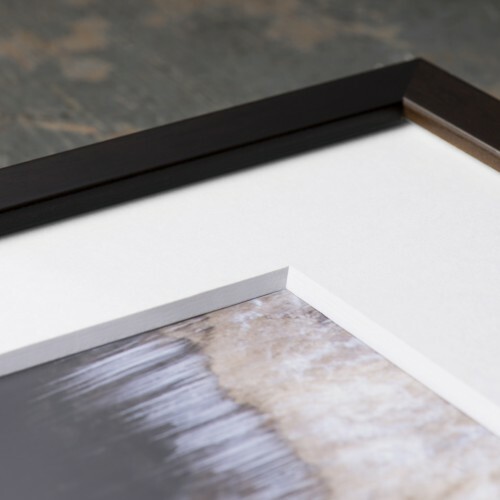 With gallery quality printing & framing. 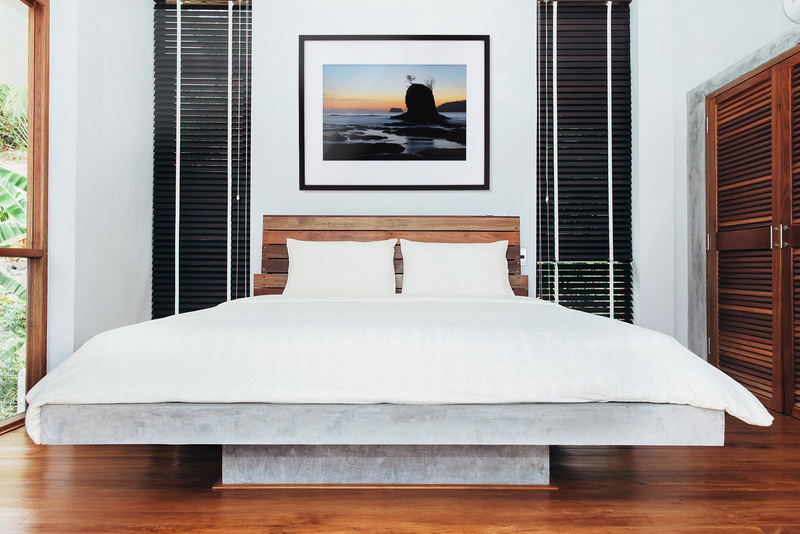 individually assembled in Portland, Oregon. 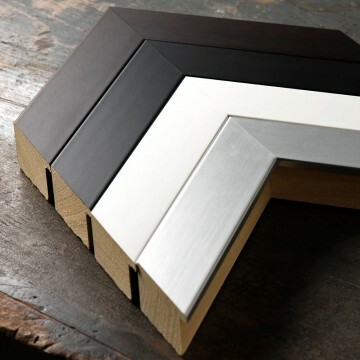 Choose from four frame colors in six sizes. 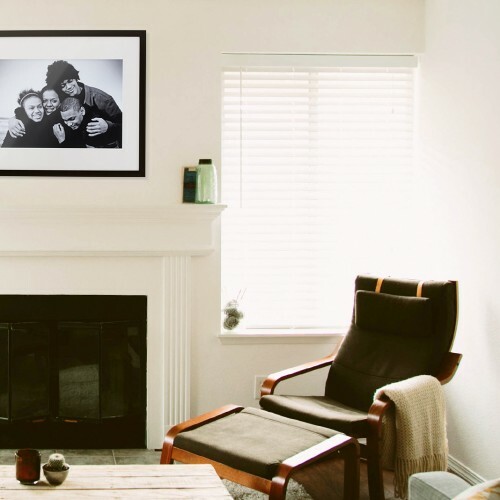 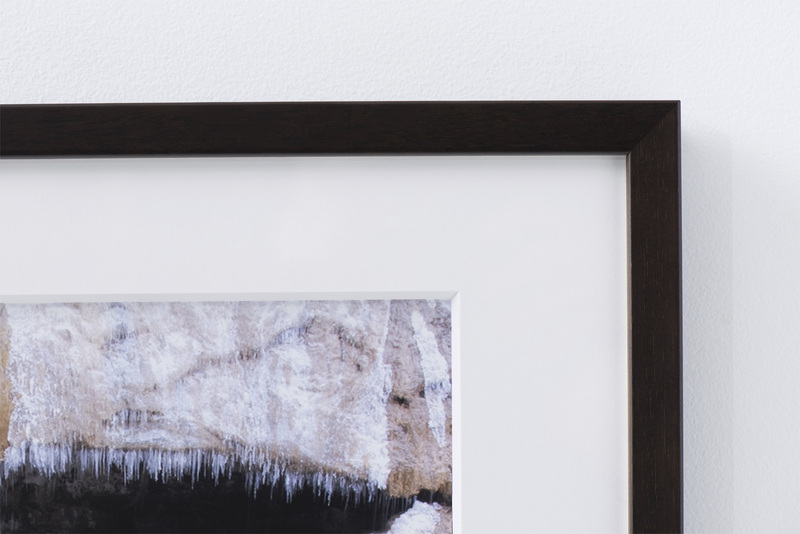 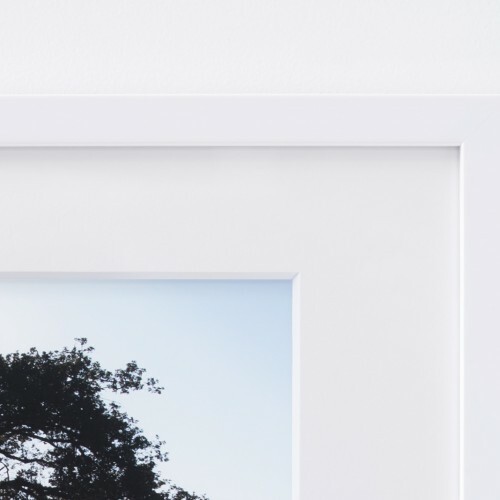 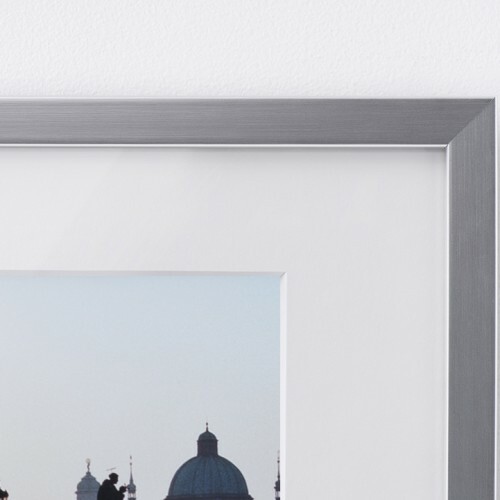 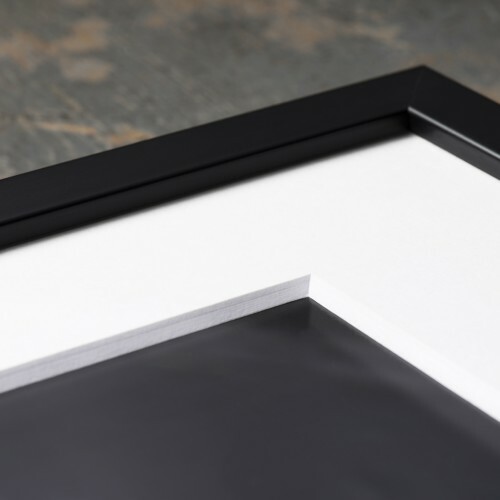 We think pictures should be as easy to frame as they are to take in the first place, so we've assembled a simple, elegant way to do just that. 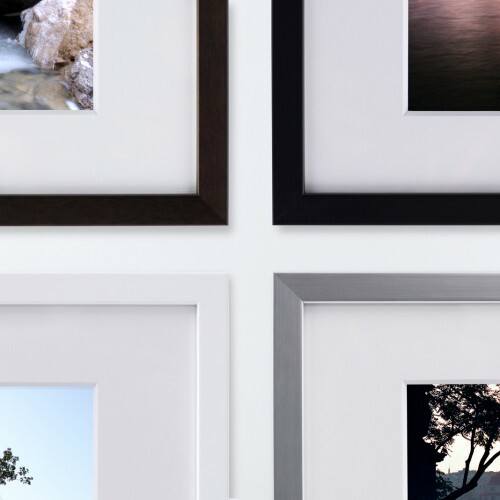 Simply upload a digital photo. 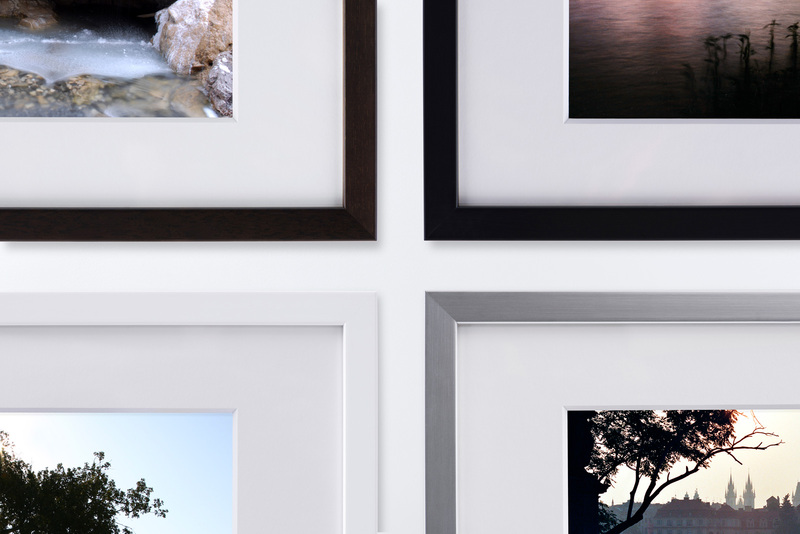 Don't shy away from using those smartphone photos! 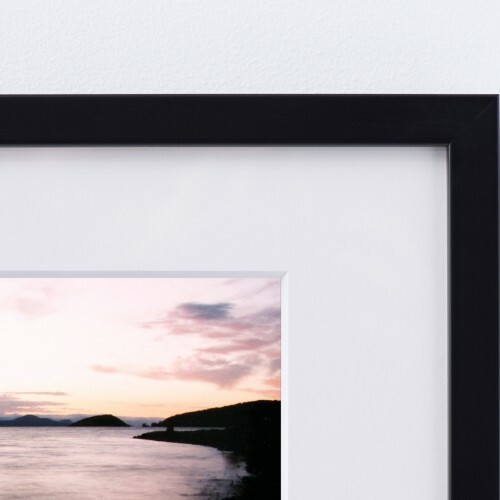 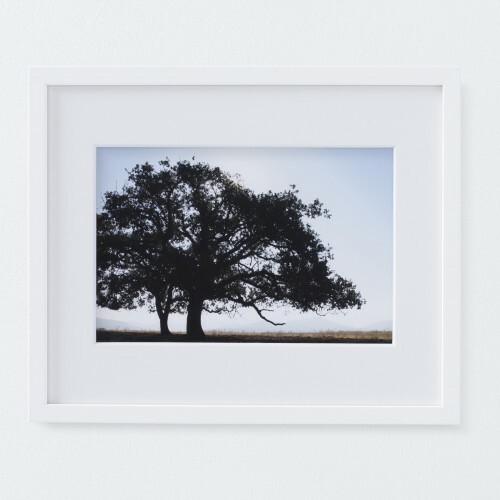 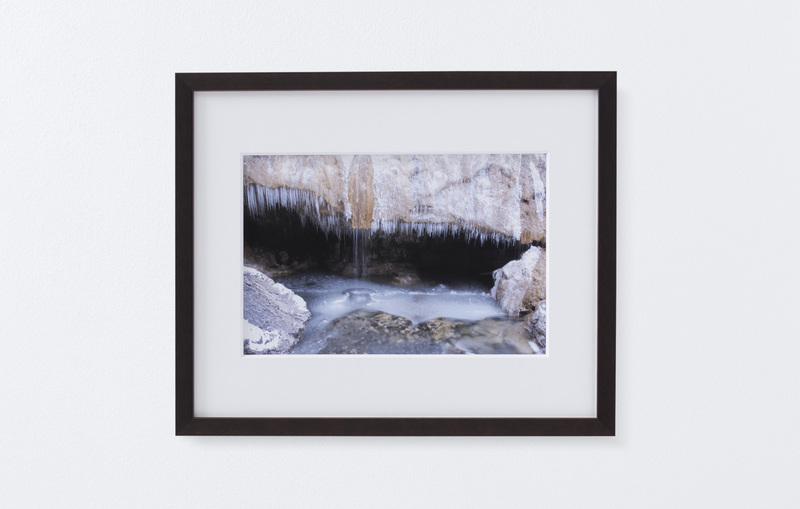 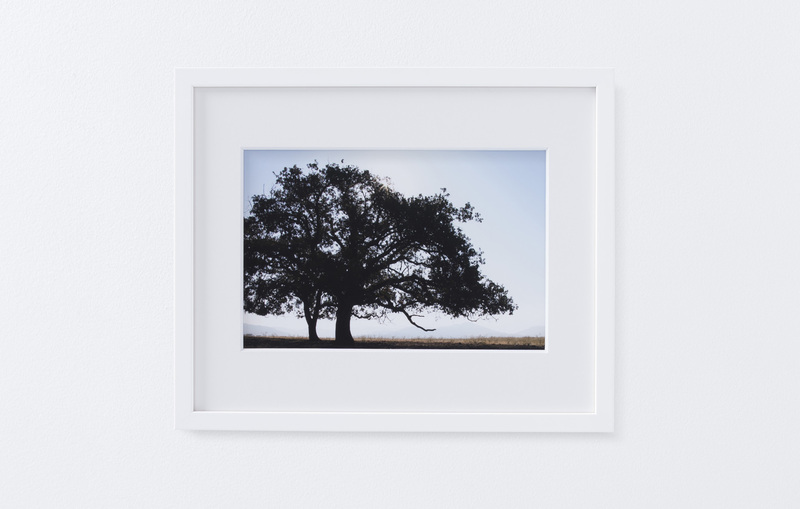 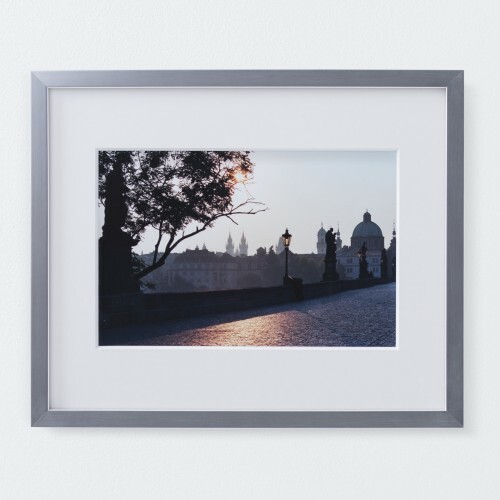 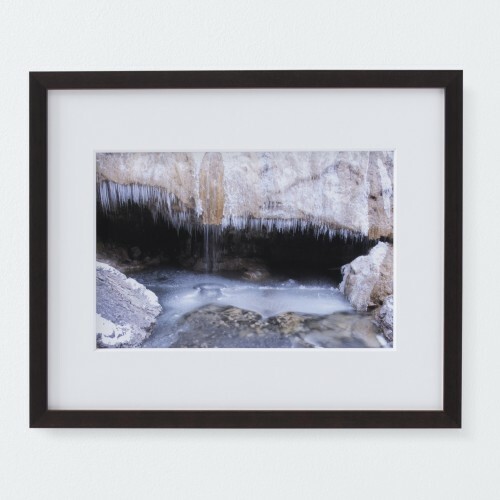 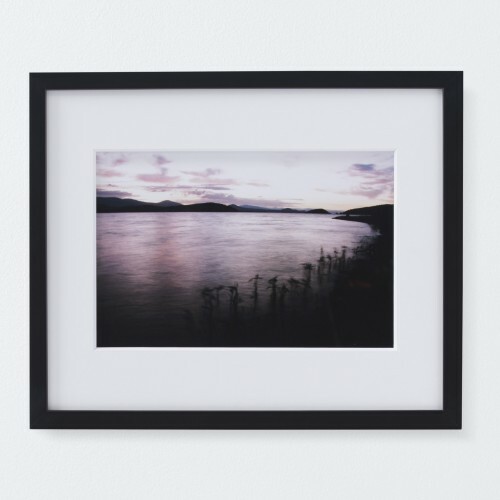 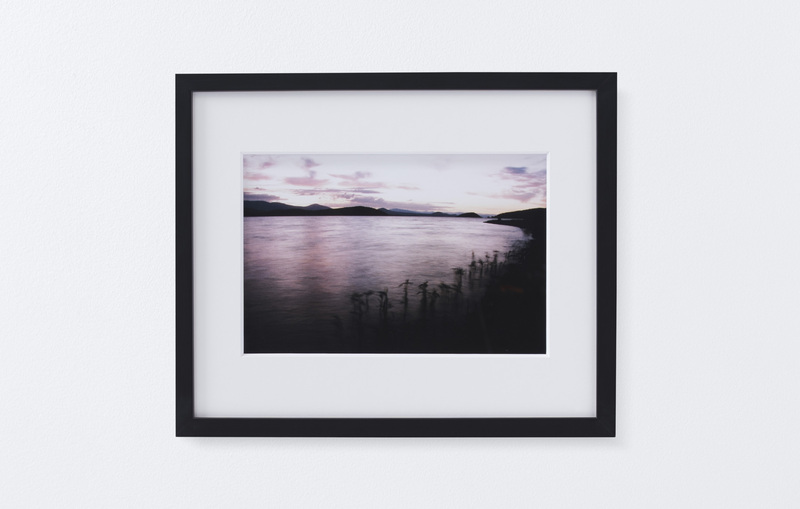 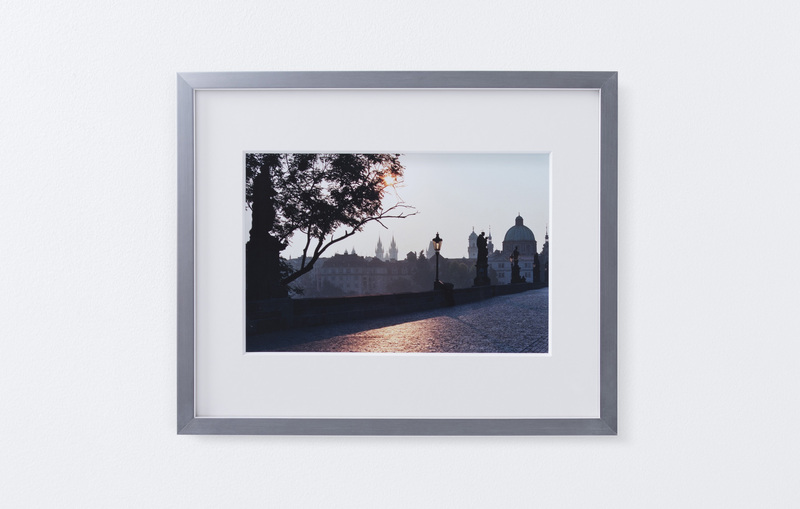 Choose from four frame colors and six sizes.Each print is custom matted and framed. 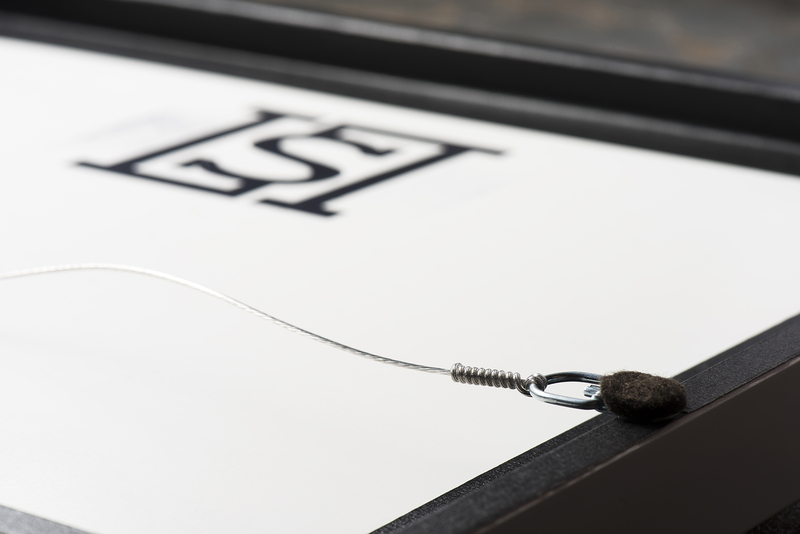 Arrives at your door ready to hang.Complete with hook and nail; shipping is always free. 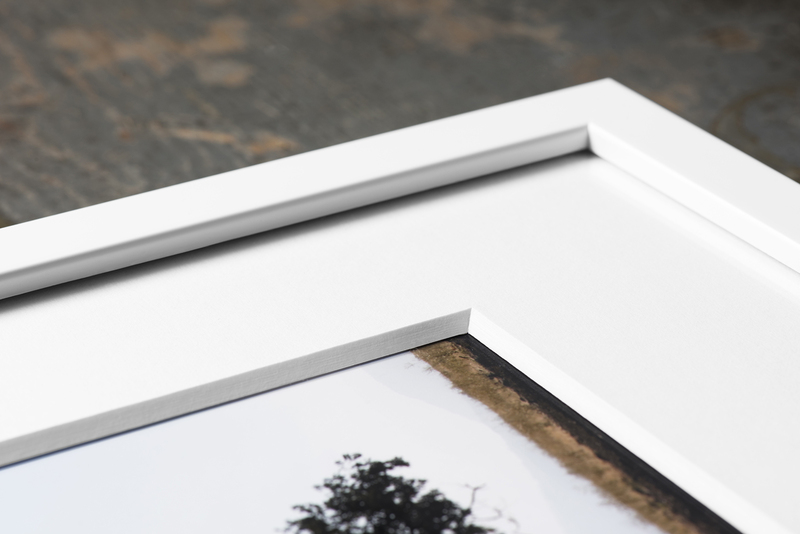 The photography curator of a national museum once called our printer one of the best in America, so you know your print will look terrific. 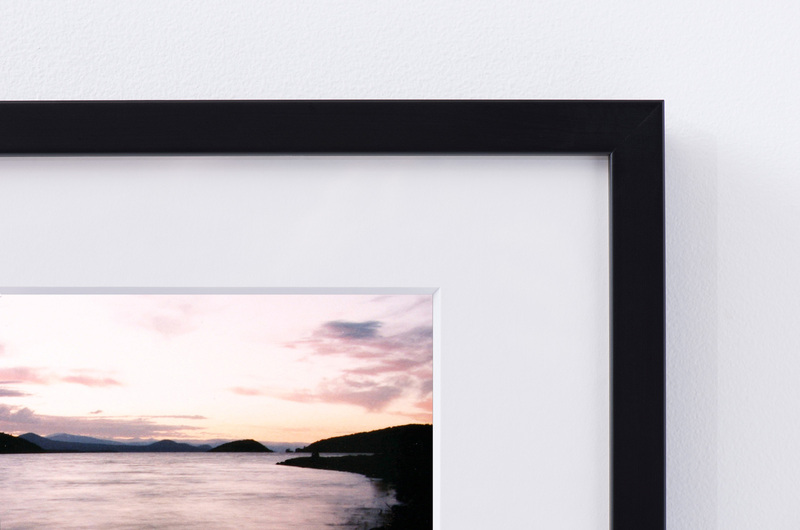 Before printing, we're happy to adjust the color, sharpness, and contrast of your image. 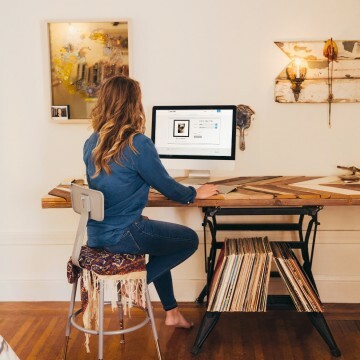 There's no charge for this service. 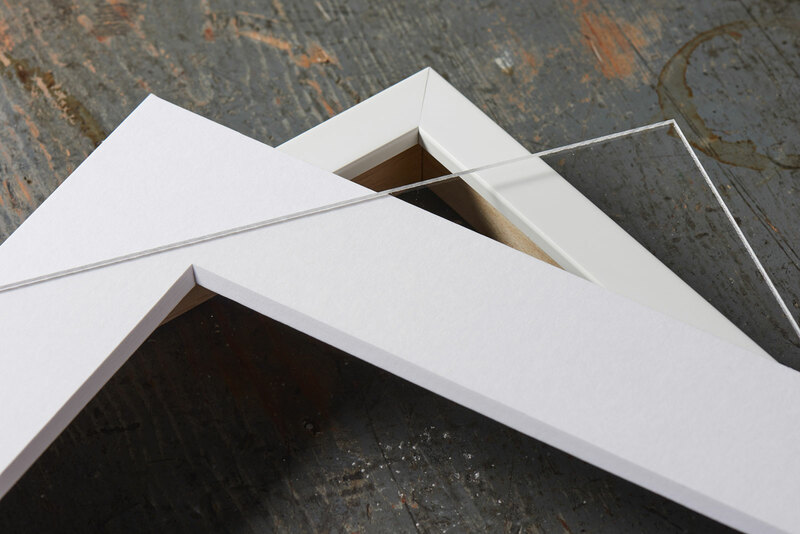 It's what our expert printer does every day. 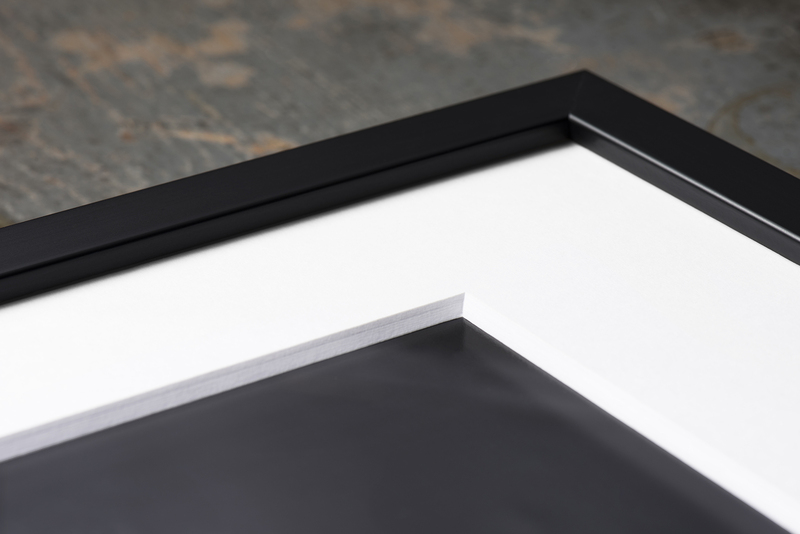 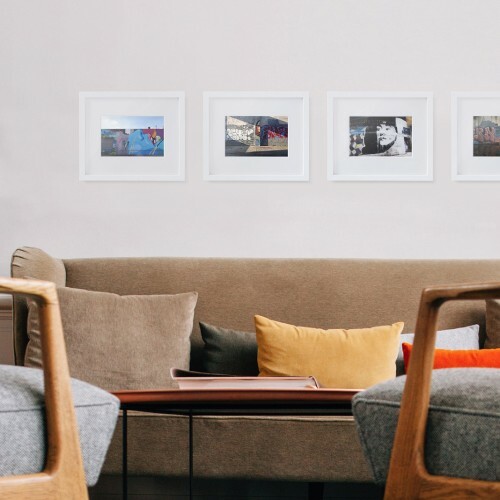 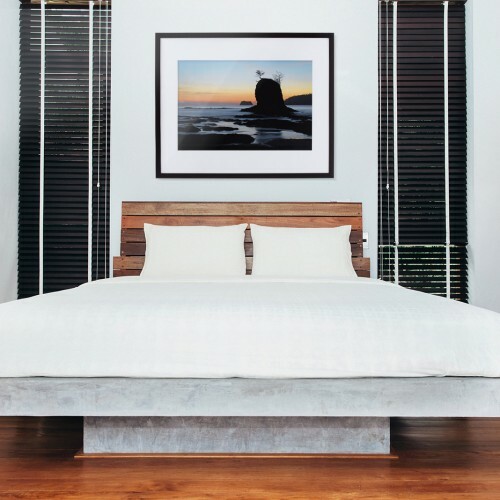 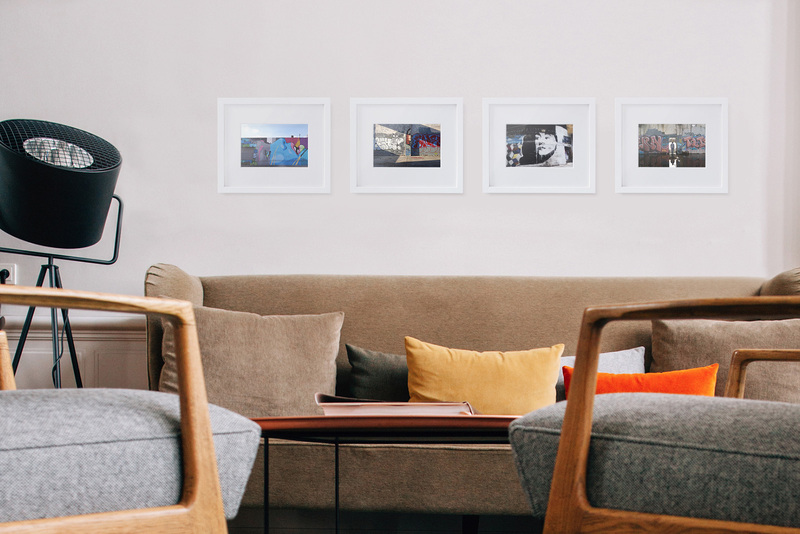 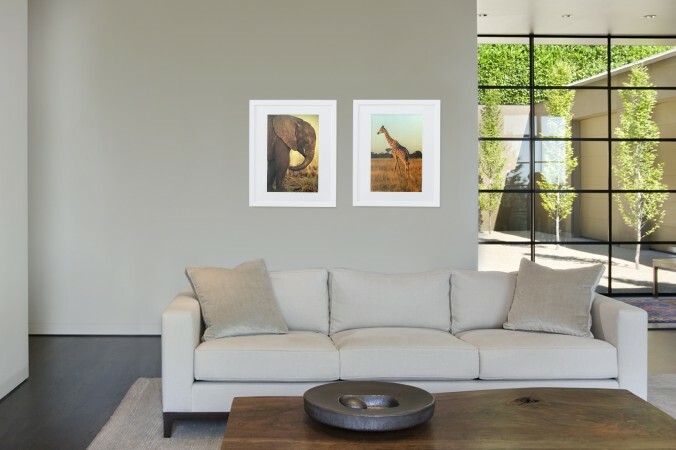 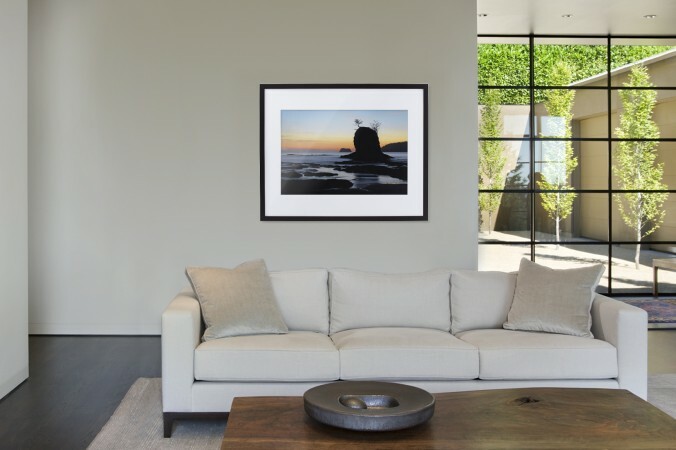 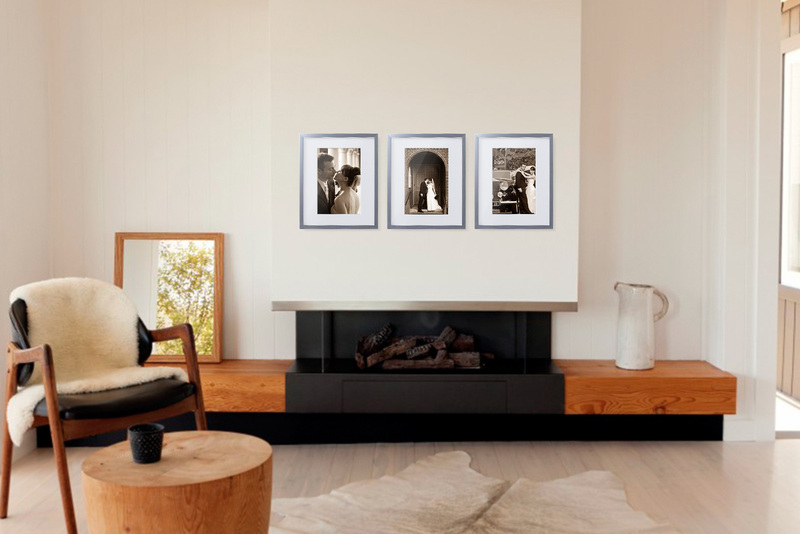 We've simplified the framing experience by offering four beautiful framing options in six different sizes. 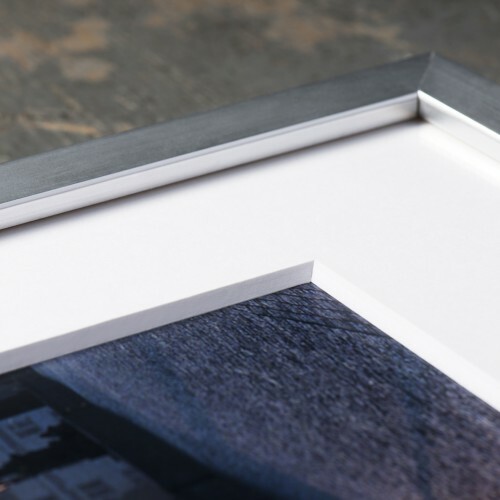 Each frame is hand-assembled by expert craftspeople in Portland, Oregon. 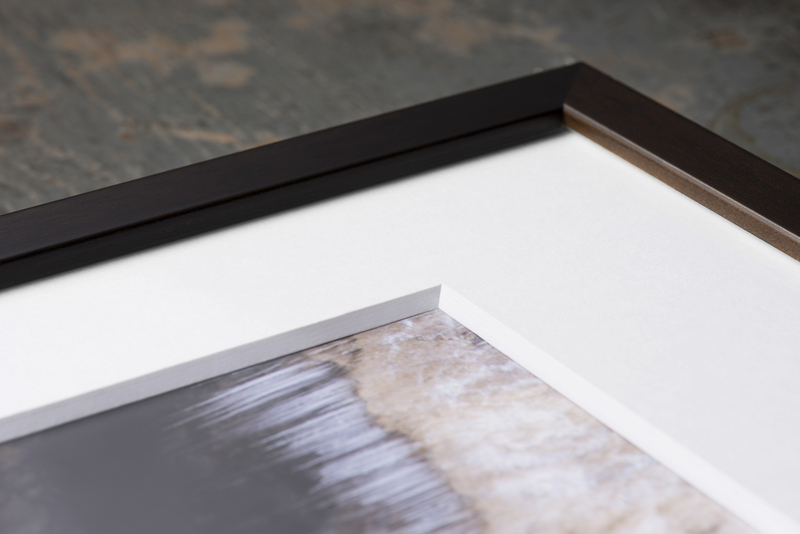 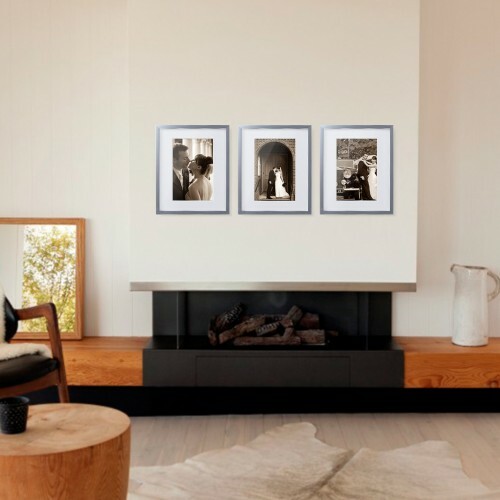 Our frames are contemporary yet elegant. 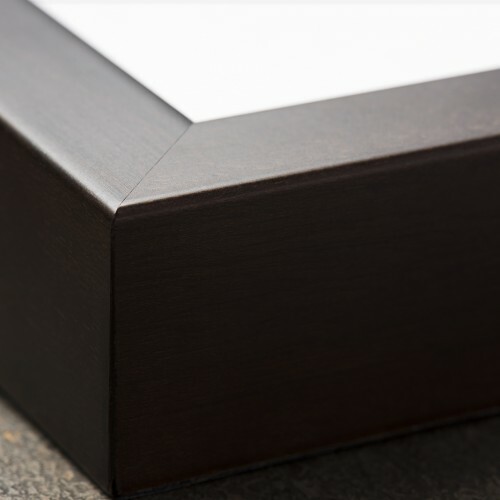 Made from the highest quality wood, they're offered in white, black, walnut and silver. 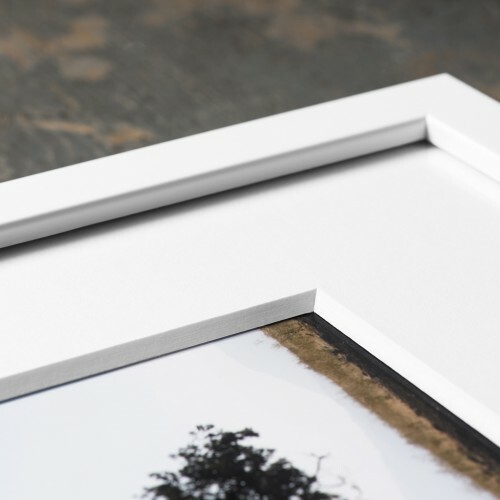 Our premium, 8-ply white mat is custom cut and beveled for a gallery quality appearance. 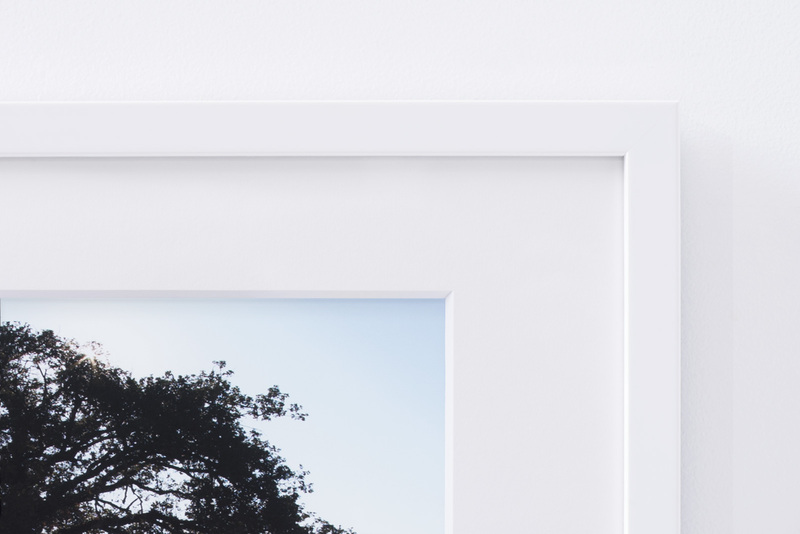 It's also archival to protect your photo. 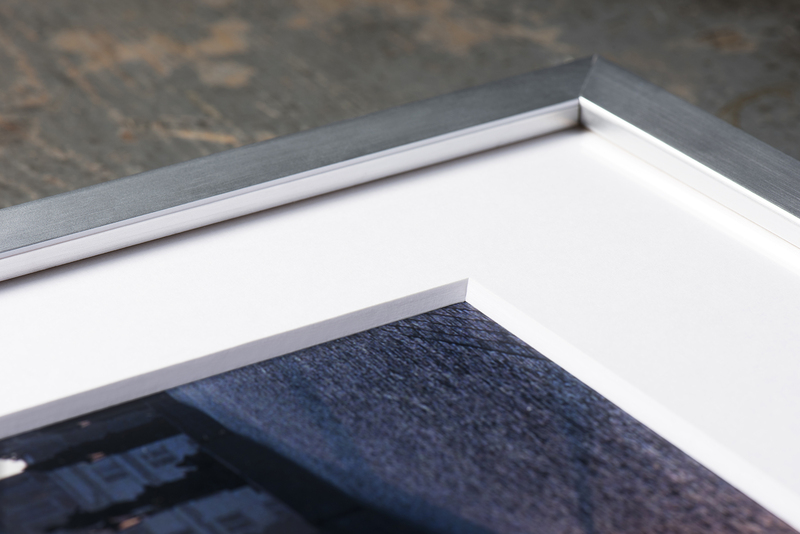 Our acrylic front helps protect your print from the sun's harmful rays, and it's more durable than glass without sacrificing clarity. 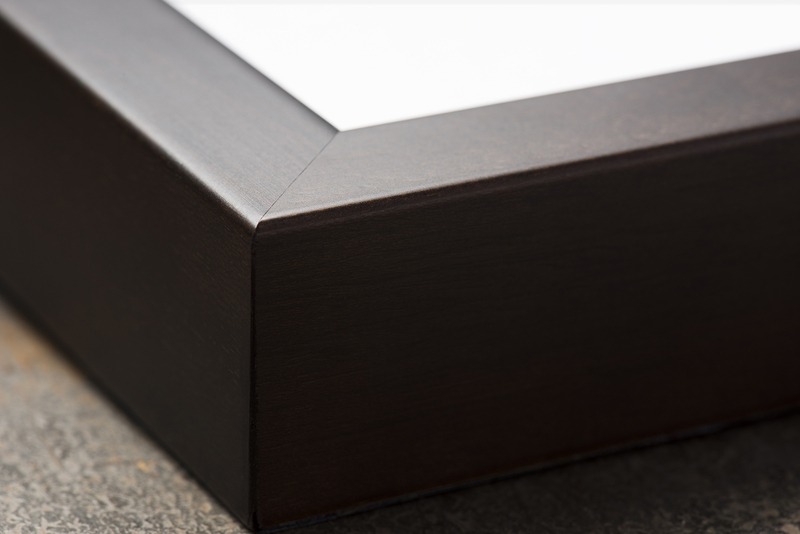 We use acid-free, conservation foam core to ensure your print will look great for many years to come. 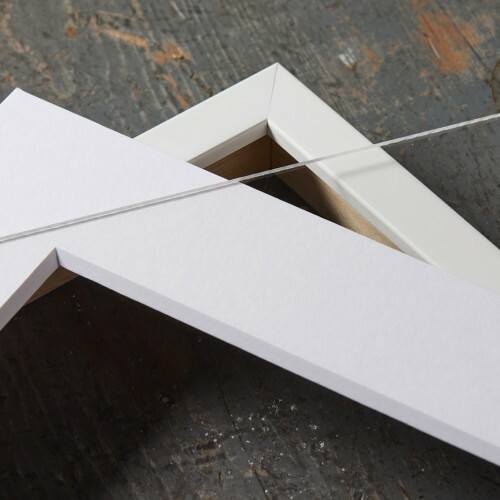 The backing is carefully taped in place. 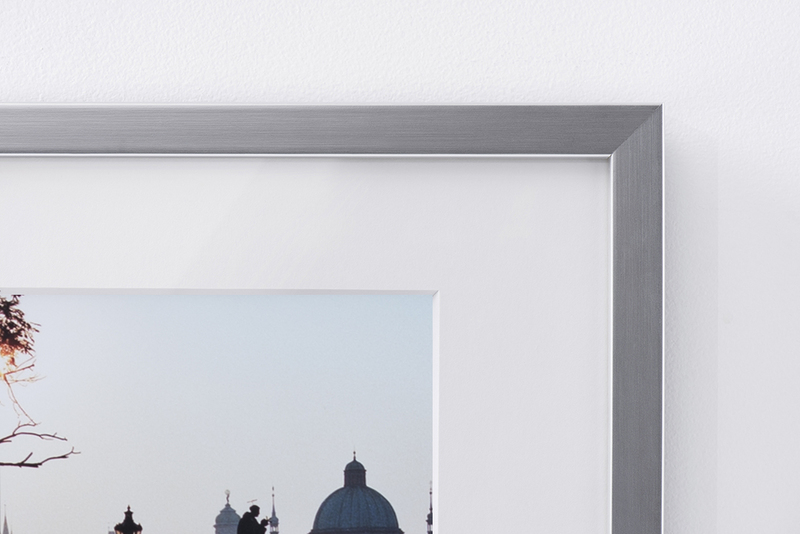 A time-consuming touch that creates a finished look, and also protects your print from dust. 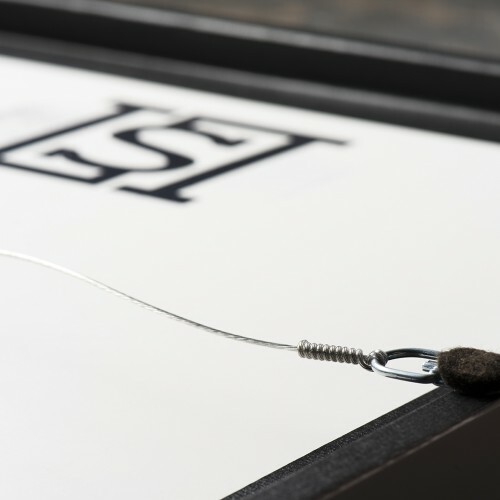 The hanging wire is carefully measured and attached to the frame. 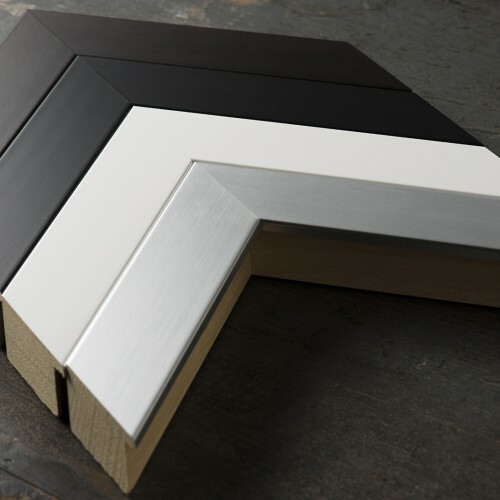 Protective felt is placed over the hardware to protect your walls. 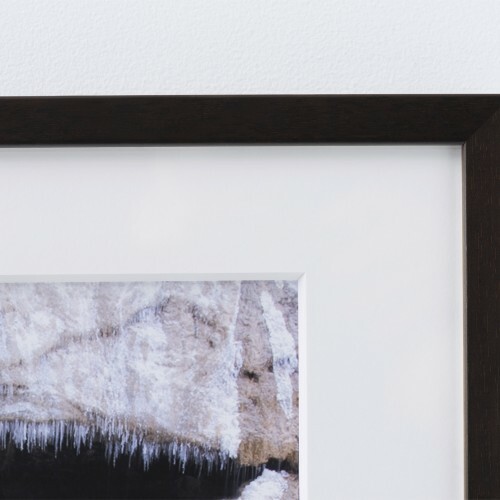 Gallery quality, not gallery prices. 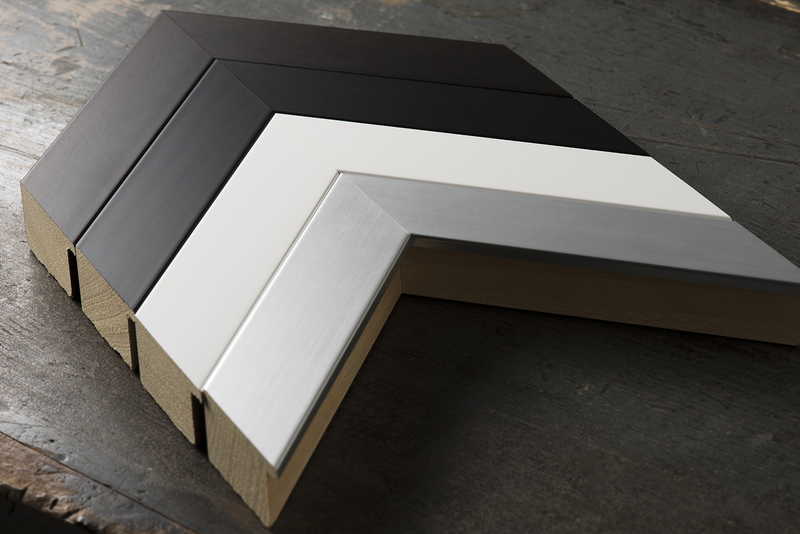 With six sizes to choose from, the selection process is simplified and the cost is straightforward. 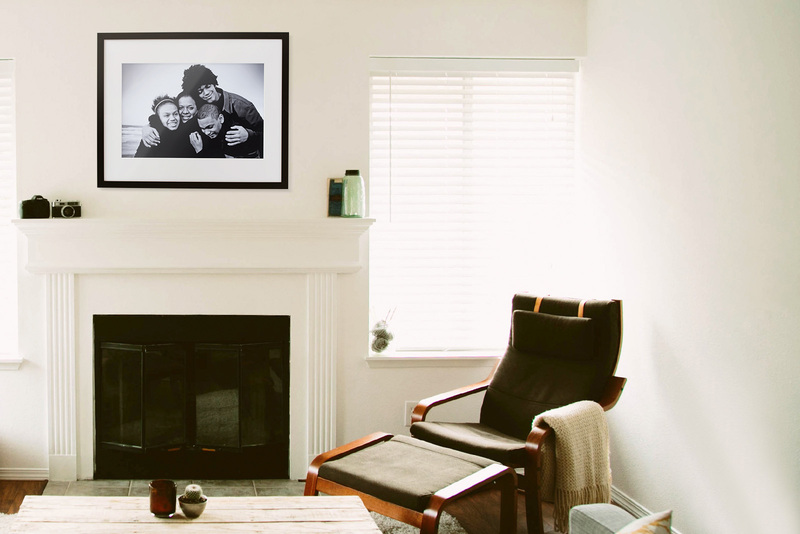 And shipping is always free.